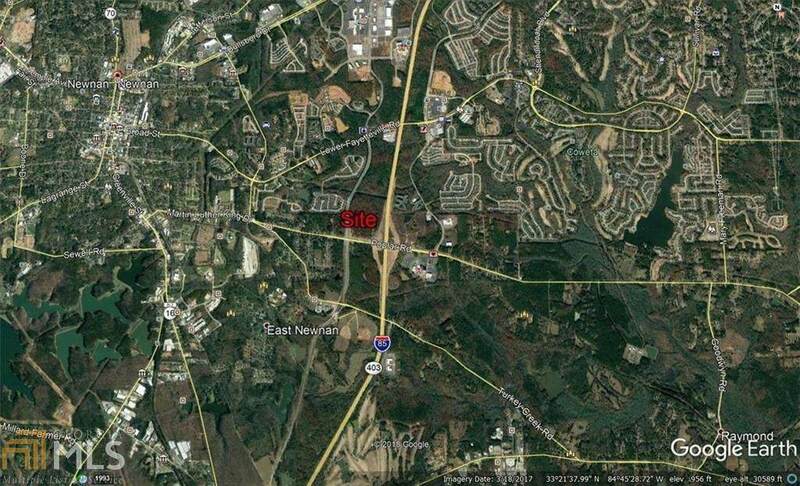 Prime 1.409 Acres on Interstate I-85 at New Exit. Great opportunity for commercial developer. Will need to be rezoned. 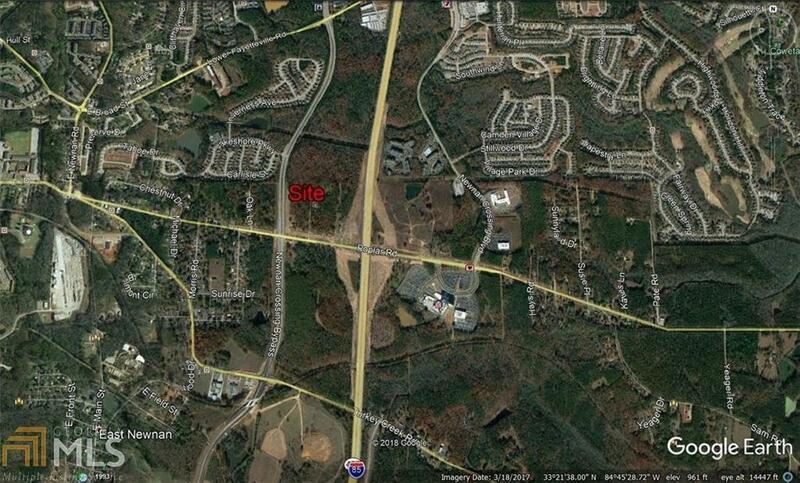 Property is being assembled with acreage possibly.